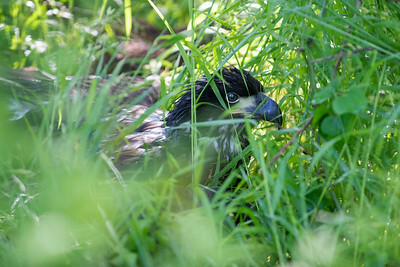 The New Shots gallery is a showcase for an eclectic mix of some of my most recent images. 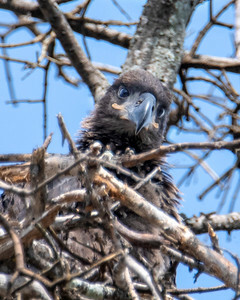 There might be images from any of the categories in my Image Library. 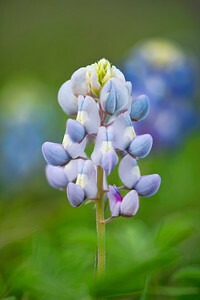 Most of the images will have a link in the text at the bottom, that will take you to my gallery where the original photo is located. 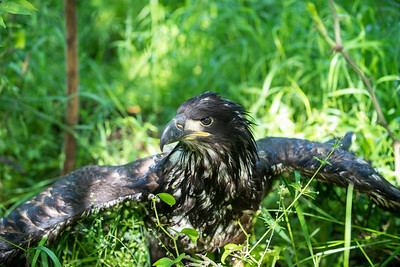 This is so you can easily navigate to similar images or more images of a particular event. 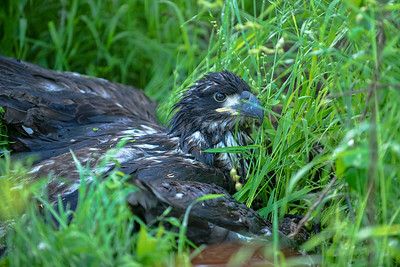 A Lake Waco Bald Eagle Chick on the ground after the nest blew down in overnight storms. 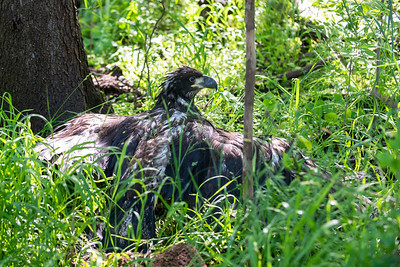 The Lake Waco Eagle nest fell during a storm overnight and the chicks ended up on the ground. 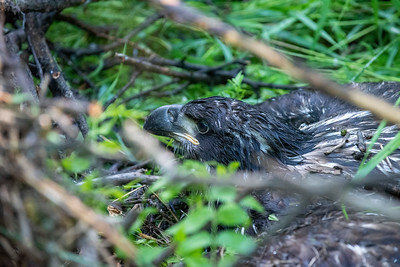 One of the Bald Eagle twins photographed on the ground a few moments after I discovered the nest had blown down in a overnight severe thunderstorm. 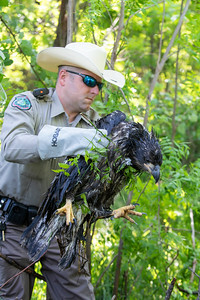 The Texas Game Warden as he lifts the more seriously injured Bald Eagle chick out of the nest debris. 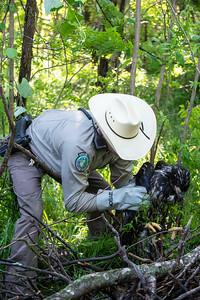 Game Warden Roger Nicholas moving one of the Eagle chicks in a to a pet carrier. 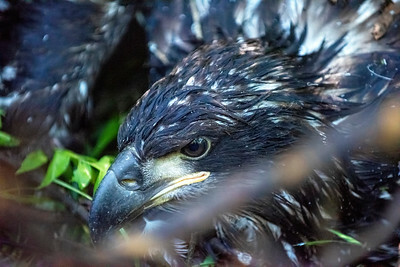 The chicks were injured when the nest came down in a thunderstorm. 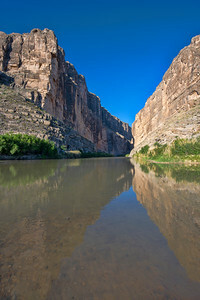 The Rio Grande river as it comes out of the Santa Elena Canyon. 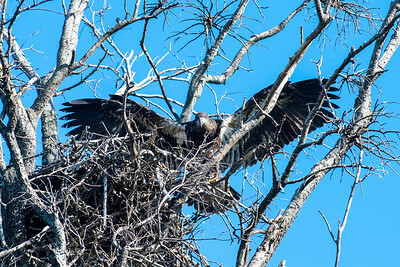 One of the Lake Waco Bald Eagle twins exercising her wings, getting them ready to fly. 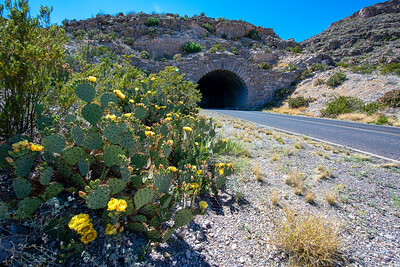 A tunnel through a mountain on highway 118 in Big Bend National Park. 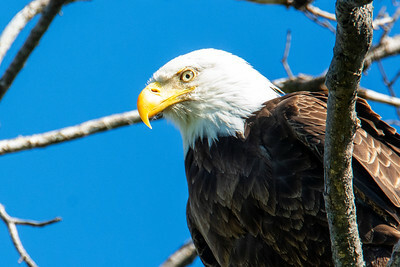 A close up of the Bald Eagle dad. 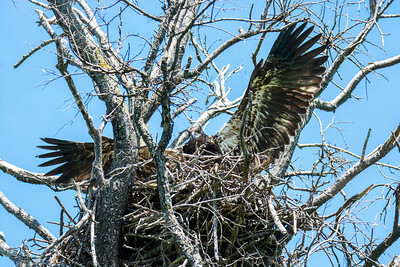 One of the twin Bald Eagle chicks testing it's flying skills with short bursts of wing flapping and the occasional lift off of the nest. 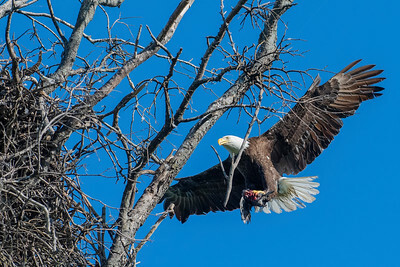 The Bald Eagle dad arriving at the nest with a meal for the twins. 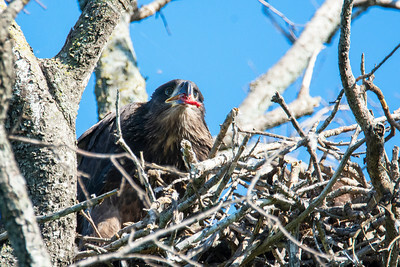 One of the Bald Eagle twins eating some Coot for lunch, that dad just delivered. 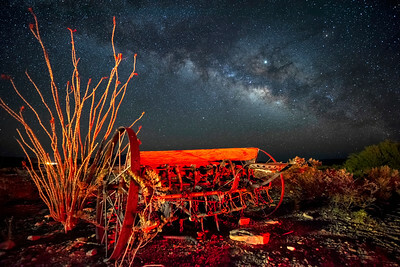 Carol and I scouted this scene and planned to shoot the Milky Way over this old farm seeder early the next morning. My plan was to light paint the seeder and the Ocotillo plant with my flashlight. 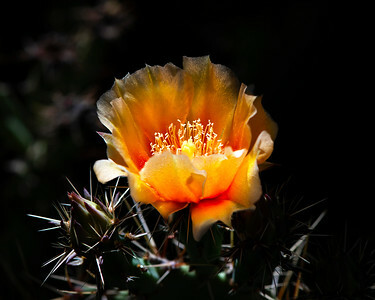 So at 4 a.m. the next morning when I shot my first image of this scene I discovered that a red light from a nearby building had splashed just the right amout of colorful illumination on the equipment and the desert plant. 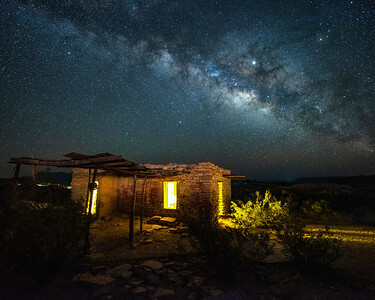 An old ruin that is part of the Terlingua Ghost Town was in the forground of my Milky Way shot. 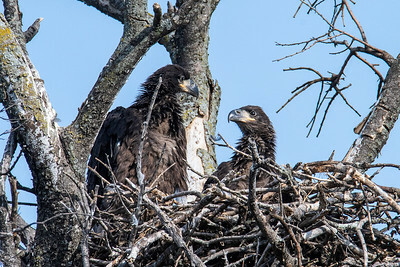 A pair of Bald Eagle chicks at about 8 weeks old. 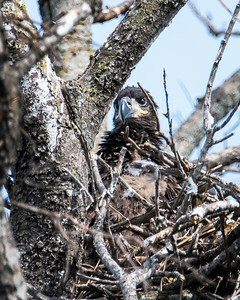 A Bald Eagle chick watches the world from the safety of the nest. 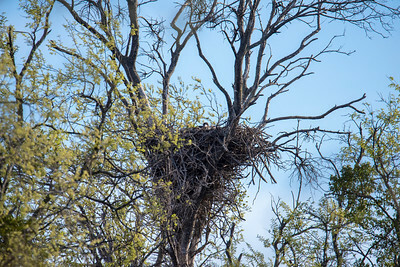 A view of the large eagle nest with one fo the chicks looking out.